June is the rainiest month in Elkhart, Indiana. You only have to experience one summer storm here to know how much damage our monster storms can do to the trees in your front yard. 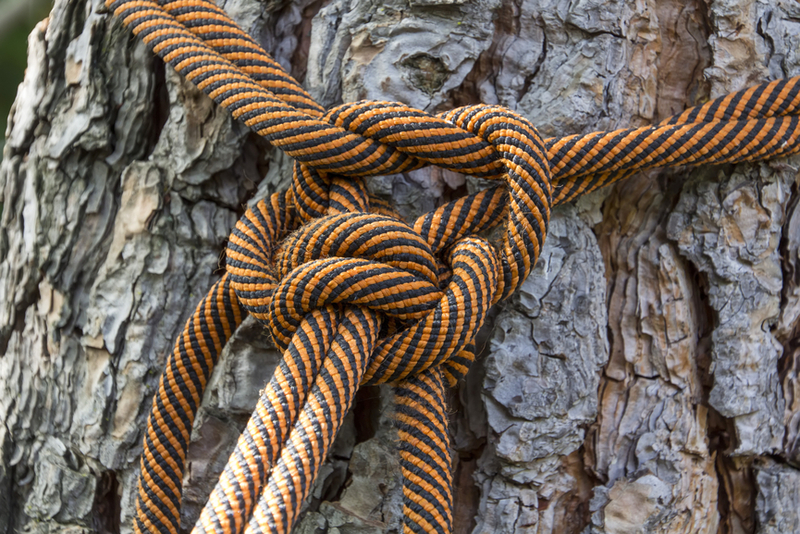 Unfortunately, summer isn’t the only time that extreme weather can damage the trees in your yard. Elkhart and its surrounding area are also right in the line of fire for big winter blizzards which can snap branches off of trees. Broken branches don’t even always happen during a storm. Snow can pile up on the branches and heavy icicles can accumulate until a branch breaks. In the worst storms, broken branches in your front yard can be a real safety hazard. Even if you are lucky, and falling branches do not damage your house or car, it is still a big hassle to clean up all the plant debris after a big storm. Shoveling snow can be fun if you approach it with the right attitude; it can be a celebration of winter, a way to welcome the Christmas season, or it can be a great workout that helps you burn off the calories from all the eggnog you consumed. No matter which way you spin it, hauling away the broken branches that are blocking your way so that you can’t take your car out of your driveway is never fun. If you have a great imagination, you can think of yourself as a contestant in the tree carrying event of the World’s Strongest Man competition, but eventually your muscles will give you a reality check. Elkhart Tree Service can help you with cleaning up your yard after a big summer or winter storm. We are happy to help with debris pick up that does not require special equipment but that you cannot do simply because you are too busy, but we can also help when there is major damage from the storm. 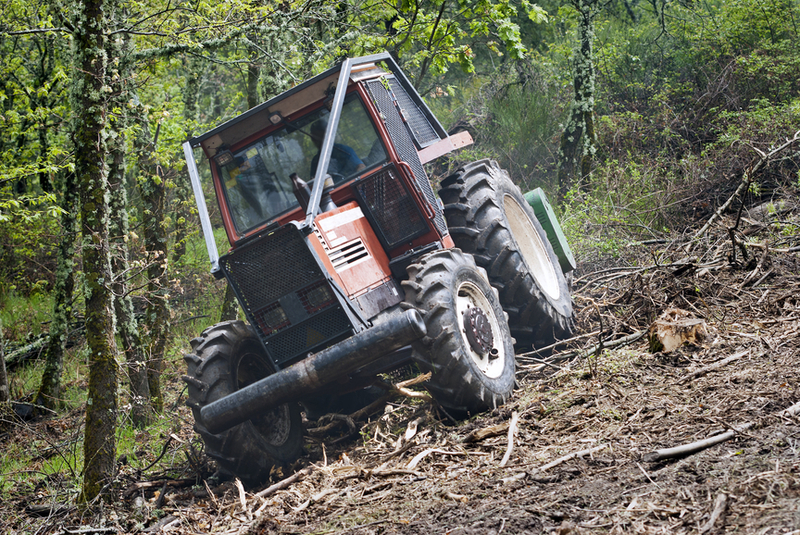 Our tree removal teams are available whenever a tree is damaged or uprooted so badly that it needs to be removed. We can also help stabilize trees that have been partially uprooted by storms, so that they will not need to be removed. 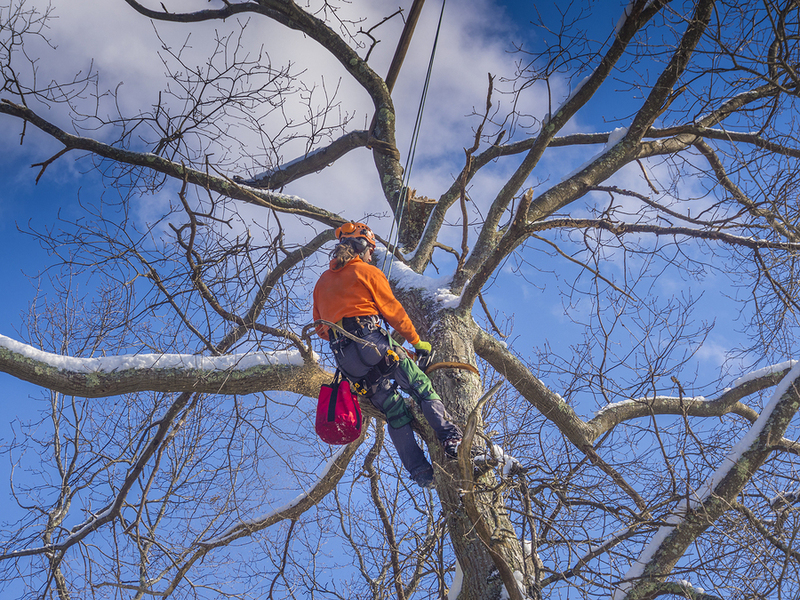 We know that trees take a long time to grow, and we will do everything we can to rescue the trees in your yard if they have been damaged by a storm. 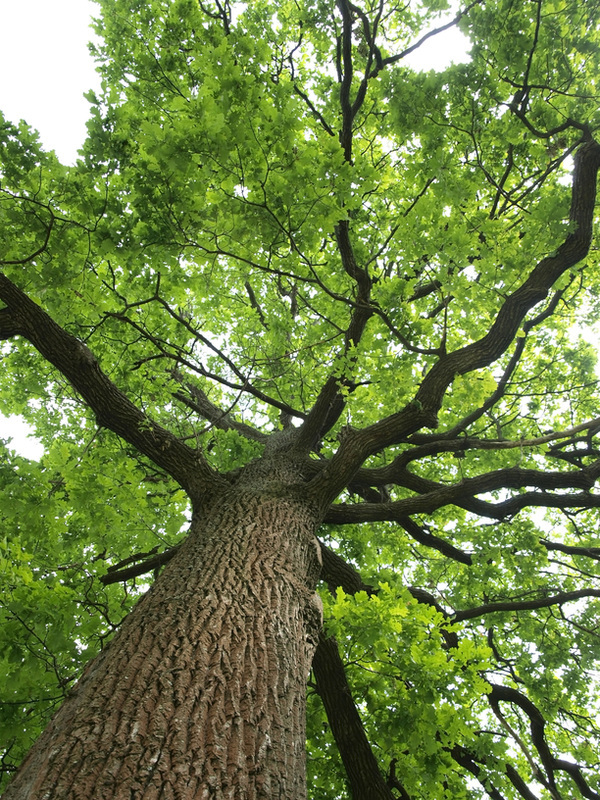 We can even install tree cabling and bracing on vulnerable trees to protect them from storm damage before a storm even occurs. 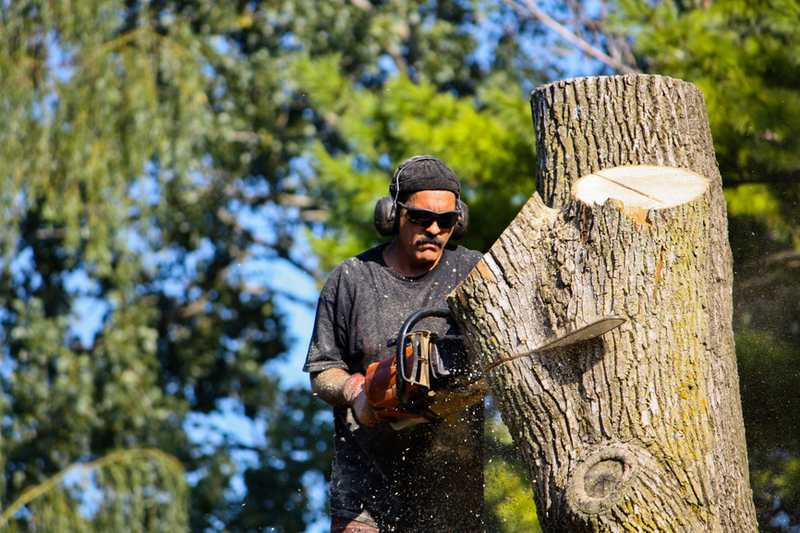 At Elkhart Tree Service, we use the highest quality tree cutting equipment so that we can cut down trees safely when they need to be cut down. We approach our work from an outdoor landscaping perspective as well as an ecological one; we look at the big picture of how the neighborhood will look, and we also take into consideration the effect that our work will have on the other plants and animals in the ecosystem. 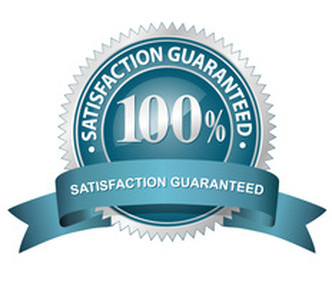 We are a locally owned business, and we always treat you like a neighbor, with efficient work and fair prices.